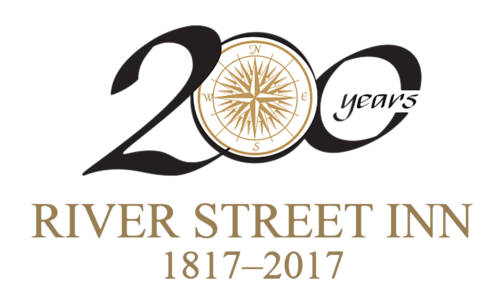 Please find the terms and conditions for River Street Inn below. Best Available Rate – Cancellation is required three days prior to your arrival date. Otherwise, a penalty of one night’s stay will be applied. Advanced Purchase Offer – Once your reservation has been booked, it is non-refundable, if cancelled. All AAA and government rates must show applicable identification at check in. Otherwise, your stay will be billed at the current rack rate. All reservations must be guaranteed with a valid credit card with a post stay expiration date at the time of booking. During St. Patrick’s Day Festivities First night will be charged at time of booking. 30-day cancellation. Rooms cancelled within the 30-day window will be charged. Additional policies may apply. Please consult with the hotel directly if any policies are not addressed in this area.